Roscosmos, Russia's space agency hopes to reignite man's presence on the Moon's surface by building a colony capable of housing a crew of twelve. NASA ended the Apollo lunar program in 1972. During the nine-year program, the U.S. beat the Soviet Union in the historic race to put a man on the Moon. Now, it seems that Russia not only has plans to finally cross the finish line, but to stay for good. The Moon has long been a monolith for the development of Earth’s space programs. In the late 1950s, even the U.S. Army planned to install an army base on the surface of the Moon. 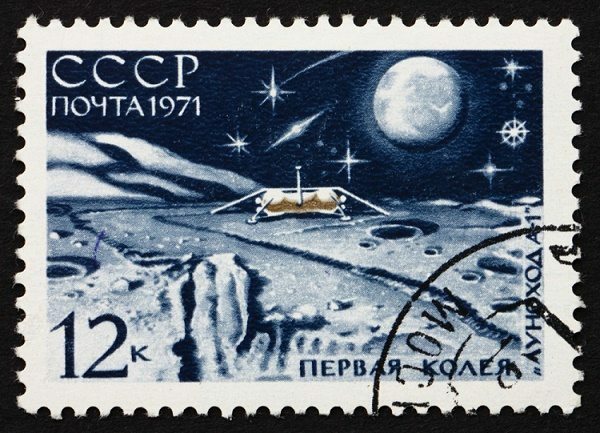 The Soviets – the U.S.’s then greatest competitor in the field – also worked on a lunar base in the mid-1970s called the KLE Complex. Other failed projects came and went during the Cold War arms race, but once the U.S. reached the Moon, the focus shifted to other projects like colonizing Mars. But, Russia hasn’t abandoned the Moon. Roscosmos, the Russian Federation’s official Space Agency, has announced plans to land on the Moon between 2025 and 2045. Russian scientists dug up a gravity machine from the Soviet era to help train cosmonauts in Moon-like environments. RSC Energia, using 1970s Selen technology, is also working on a new lunar suit that will facilitate movement on the surface of the Moon. Because lunar astronauts had to be helped up after a fall, Roscosmos hopes to improve the cosmonaut’s agility and ability to move around freely and safely. Russia wants to use this lunar base for scientific research and to begin exploiting raw materials. In recent years, Russian researchers have been analyzing geographical data accumulated to determine the best location for the lunar base. While the hope is to house a dozen cosmonauts, the mission will begin with just two. Russia is also working to connect the Moon to the International Space Station (“ISS”) via a shuttle called Ryvok. Small, compact and expensive, this shuttle could potentially make the one-way journey to the Moon in five days.